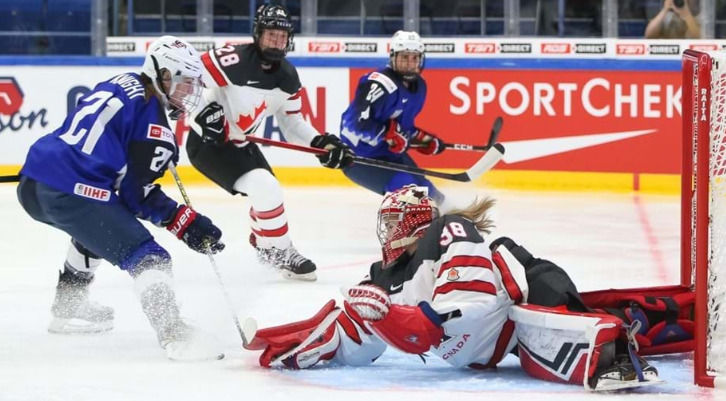 United States overcame rivals Canada to maintain their perfect start to the International Ice Hockey Federation Women’s World Championship in Espoo. 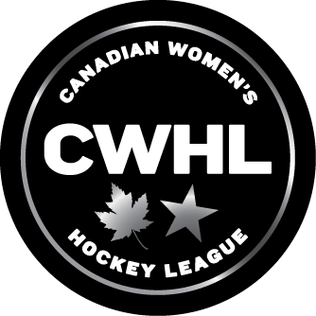 The Canadian Women’s Hockey League (CWHL) has collapsed due to an “economically unstable” business model. 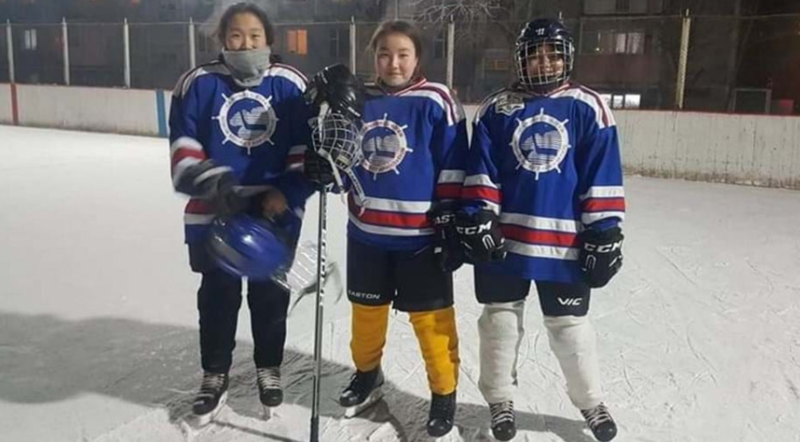 Mongolia's women's ice hockey team are set to make their international debut at the 2019 International Ice Hockey Federation Challenge Cup of Asia. The President of the International Ice Hockey Federation (IIHF) René Fasel has visited Bratislava to assess preparations for the men’s World Championships. 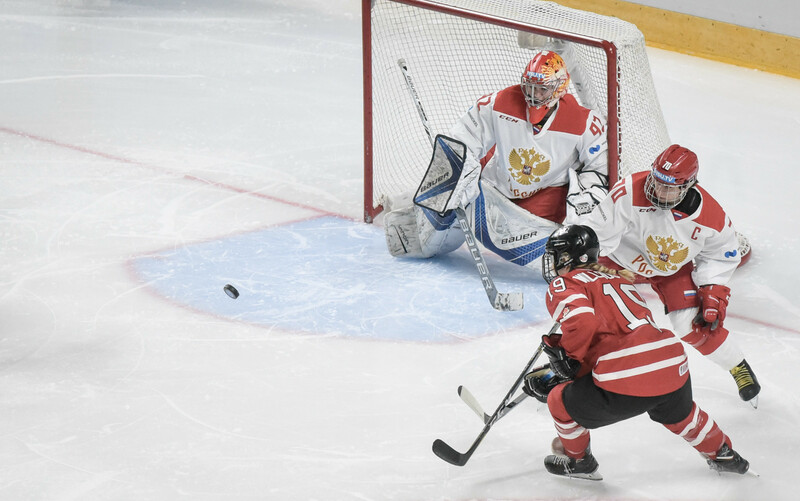 Russia defeated Canada 2-0 in the women's ice hockey final to win gold in front of a home crowd at the Krasnoyarsk 2019 Winter Universiade here. 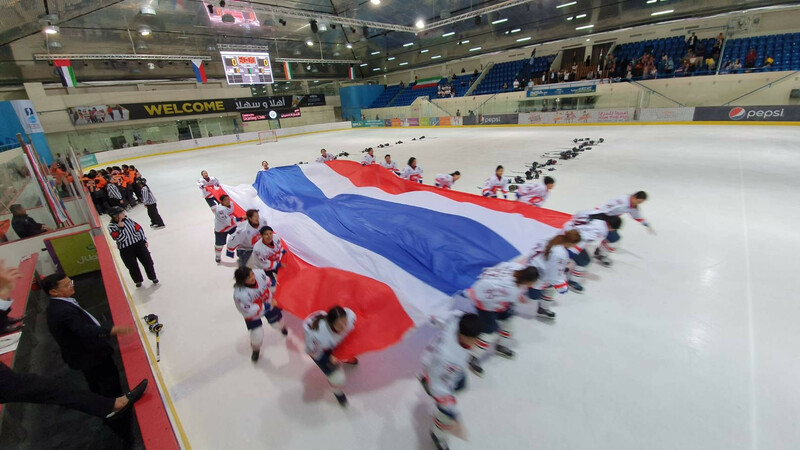 Mongolia successfully defended their International Ice Hockey Federation Challenge Cup of Asia title as they beat The Philippines 6-3 in today's final in Kuala Lumpur. 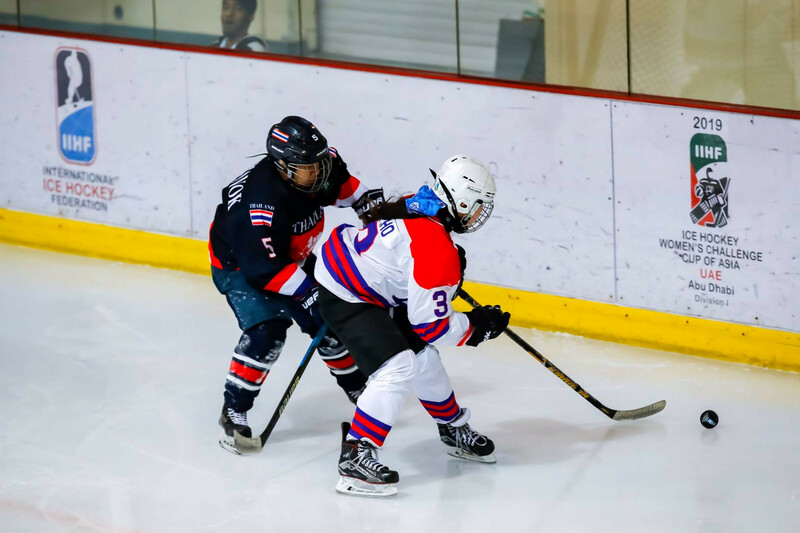 Defending champions Mongolia will play The Philippines in the final of the International Ice Hockey Federation Challenge Cup of Asia after both countries came through their last four clashes today. 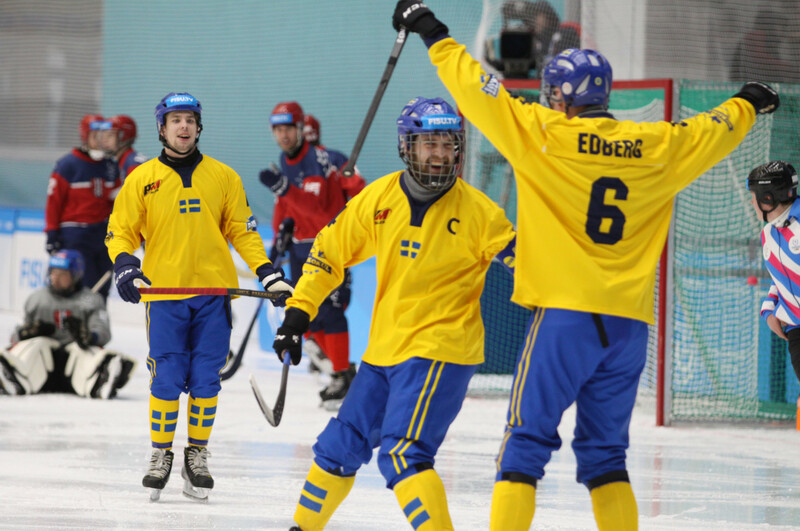 Hosts Malaysia and Singapore booked their places in the semi-finals of the International Ice Hockey Federation Challenge Cup of Asia in Kuala Lumpur today. 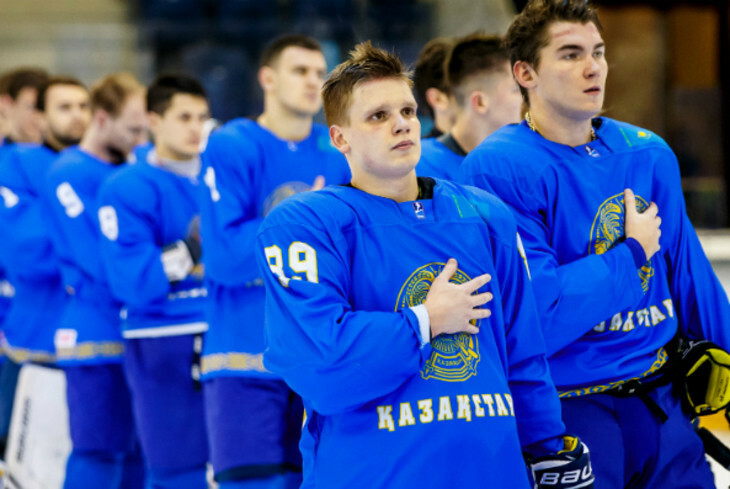 Hosts Malaysia came from two goals down to thrash Singapore 6-2 on day one of the International Ice Hockey Federation Challenge Cup of Asia. 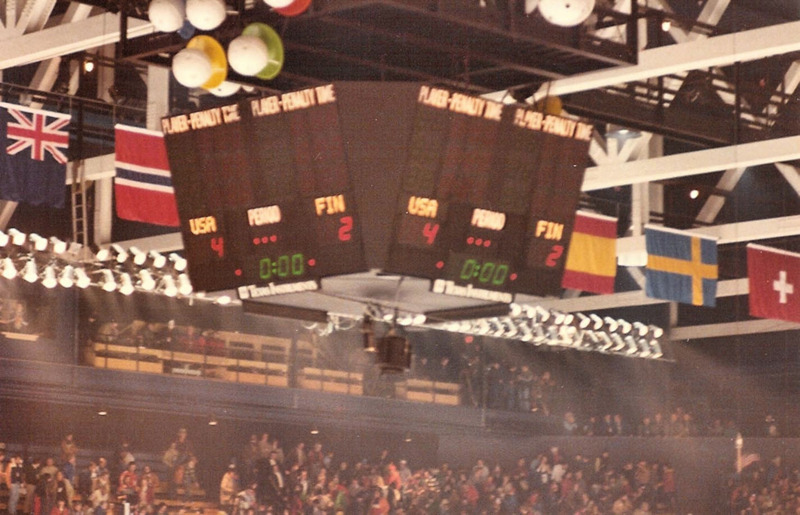 Team Blue beat Team White 137-135, in the International Ice Hockey Federation’s (IIHF) annual #GlobalGirlsGame.